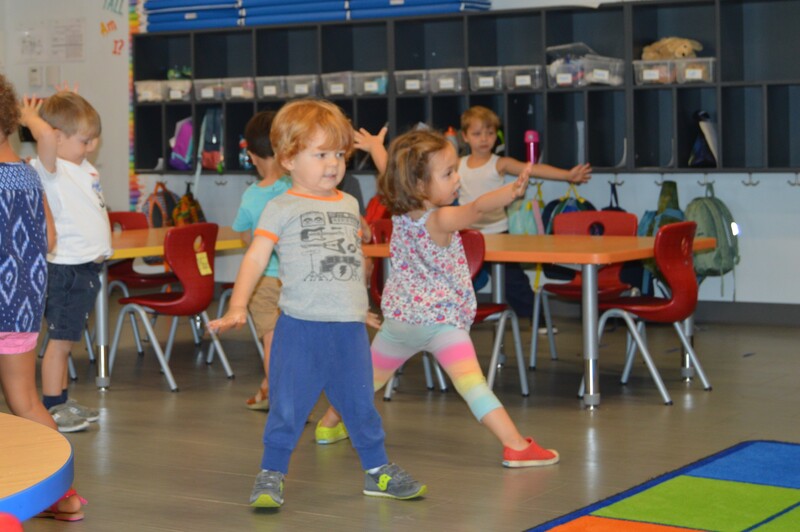 As a BASIS Independent Brooklyn founding faculty member, Ms. Hetty King has explored themes of yoga, anatomy, dance, nutrition, rhythm, and more with our youngest students since our school first opened four years ago. Ms. King brings years of professional dance and movement experience to the classroom as well as years of teaching children of all ages. You can read more about her extensive experience here. We asked Ms. King to share some of her practices with our families, so parents could understand more of the thought and deliberation that goes into her lesson planning. This post is a behind-the-scenes look at her work with both our Early Learning Program and Primary School students. Could you share with families the interesting way you apporach warm-up for your movement classes? 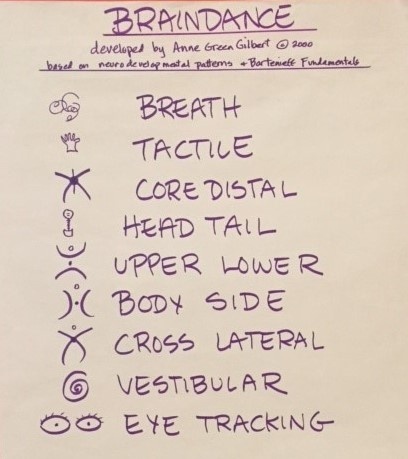 I use the BRAINDANCE in my movement classes as the structure for my warm-up. The BRAINDANCE is based on the developmental movement patterns ALL human beings move through in their first year of life. These patterns wire the central nervous system so that the brain can operate at its fullest potential. 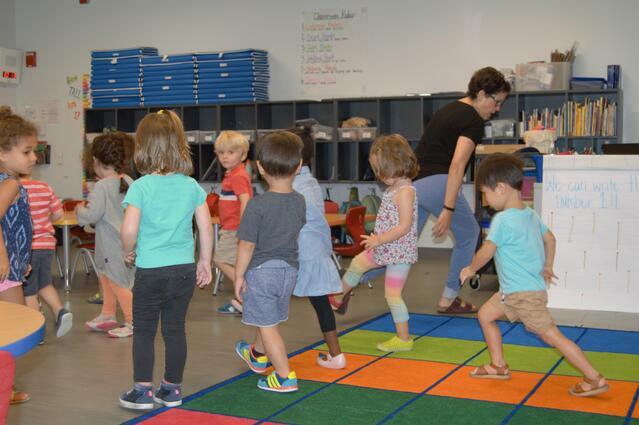 As we move through the eight patterns, we grow these vital connections, as well as build stamina, strength, flexibility, coordination, and, of course, oxygenation. Our brain uses 1/5 of the body’s oxygen, so we all need to remember to breathe deep and feed our brains! As the children learn and remember these eight patterns, I invite them to help the class create new ways to move each pattern and to take ownership of the concepts. How could families reinforce what you are doing in class at home? Movement Vocabulary: What vocabulary did you learn? Can you show me an example? Dances: What dances are you learning? Do you know what country they are from? Stretches: Can you show me a stretch you do in movement class? Do you know what muscles this is stretching? Choreography: Have you made any of your own dances? Have you learned any movement patterns or sequences? Relaxation: Ask your child to show you how we relax at the end of movement class. We hope to have more updates from Ms. King on our Eureka! Blog posts as the year progresses. As a reminder, we are hosting an Open House on Saturday, October 21, at 9:00 AM for our Early Learning and Primary Programs and then 12:30 PM for Middle and Upper School! 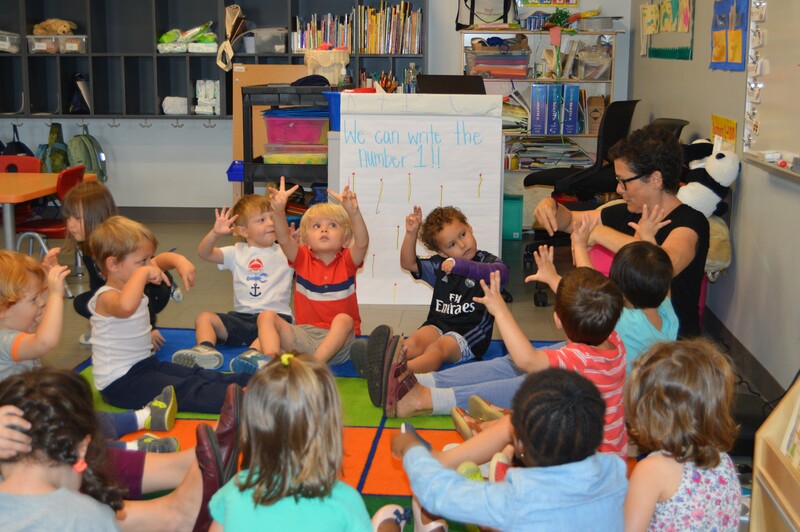 Don't miss this chance to hear from Head of School Hadley Ruggles as she highlights our Early Learning Program and Primary Program's philosphy, mission and more. This is also an excellent opportunity to experience our joyful learning culture firsthand as you move through our classrooms and meet our exceptional teaching staff. We can't wait to see you there!